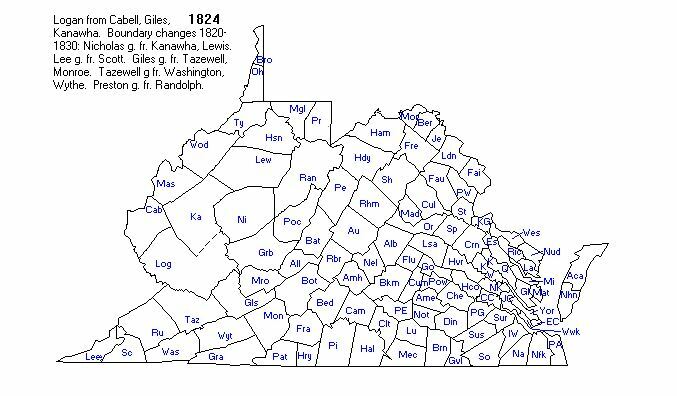 Thomas F. Goins b. June 1845 – Virginia – death July 1922, Green Sulphur, Summers, West Virginia, USA. Thomas Goins marriage certificate below indicates he was born in Floyd County, Virginia – around 1846 – and that he still lived there at the time of his marriage in 1869. 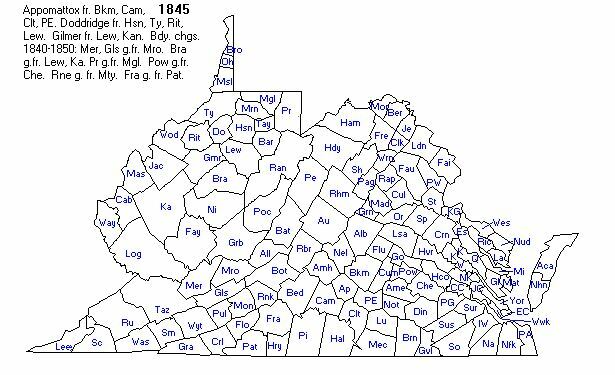 Minister’s Return of Marriage: I Certify that on the 9th day of September 1869 of the residence of the brides mother, Craig County Virginia, I united in marriage the above named and described parties, under authority of the annexed License.